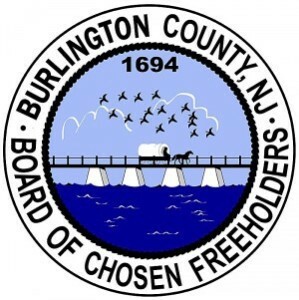 Freeholder Mary Ann O’Brien has announced that the Burlington County Freeholders have agreed to preserve 10 additional farms as part of the County’s Farmland Preservation Program. The move will add nearly 752 acres to what the county has already preserved under the program. “Burlington County continues to demonstrate our commitment to open space and farmland preservation, solidifying our status as a state and national leader in this area,” O’Brien said. Officially, the Freeholder Board has authorized staff to make offers to the owners of the ten farms. The offers will be based on upcoming appraisals of the properties and the values must be certified by the State. Nine of the approved farms, totaling 700 acres, lie within the five mile military buffer zone of Joint Base MDL and are therefore eligible for 50 percent funding from the US Department of Defense pursuant to a 2012 Cooperative Agreement. The Burlington County portion of these purchases will be funded through the dedicated farmland and open space fund, approved by voters. The same fund is utilized for open space acquisition, Burlington County park maintenance, and municipal recreation grants. Additional information regarding the County’s Farmland Preservation Program can be found online at www.co.burlington.nj.us/196/Farmland-Preservation.